Feature Was Rooney's goal best from long range? The Scout is naming five players set to produce big points in Fantasy Premier League Gameweek 15. Few defenders can match the attacking threat offered by the AFC Bournemouth left-back. Formerly a winger, Daniels's raids down the flank are an effective weapon for Eddie Howe's side. It is his form in home matches that makes him such an attraction for FPL managers. 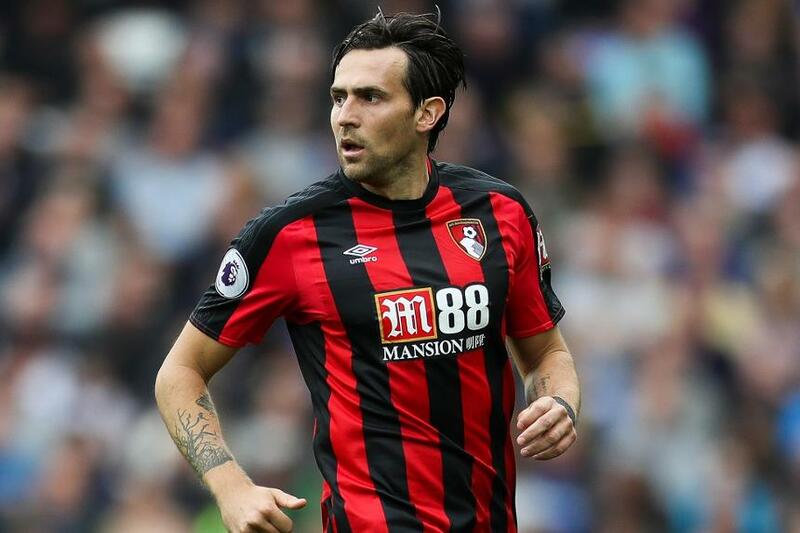 The Cherries defender has supplied more crosses (31) than any team-mate at Vitality Stadium, while only winger Jordon Ibe has produced more key passes (eight v seven). He has also recorded the most touches (543) and received the most passes (320) on home turf, highlighting his influence. His record over previous campaigns also underlines the potential. Daniels tallied four goals and three assists last season, with three goals and five assists in 2015/16. Already with a goal and an assist to his name this season, he can marry attacking promise with the prospect of clean sheets. Although they shipped two goals to an impressive Burnley side on Wednesday night, Howe's defence has vastly improved in recent Gameweeks. They have kept three shutouts from their last four outings, conceding only two big chances over that spell, fewer than any other side. This makes Daniels an ideal transfer target ahead of Southampton's visit for Gameweek 15. An ever-present this season, he has missed only five matches over his Premier League career. That is another factor in his favour ahead of a busy festive period, where rest and rotation can disrupt FPL plans. Indeed, with three of his next four home matches scoring only two in the Fixture Difficulty Rankings (FDR), Daniels is a strong all-round prospect. A vital member of an improved backline with the freedom to join the attack, he can continue his ascent in Gameweek 15 to become part of FPL squads for the long haul.